Technology Will Save Us is one of the UK’s most exciting design-led, technology start-ups focused on learning. They design gadgets that you can make yourself. 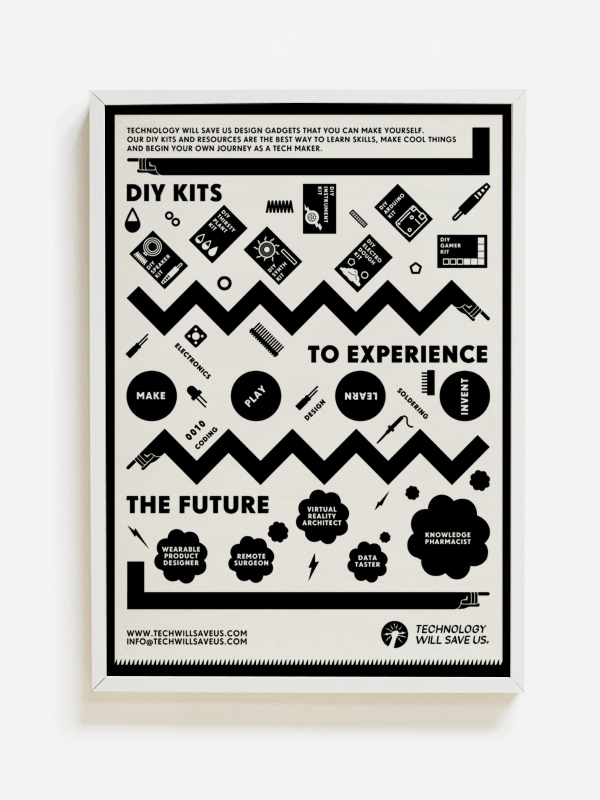 Their DIY kits and resources are the best way to learn skills, make cool things and begin your own journey as a tech maker.